Not your typically beach town, the Hamptons are full of class and style, requiring a wardrobe to match. With stores rivaling those on Madison and Fifth Avenues, more and more high-end labels have been setting up shop to cater to their clientele's demand for some summertime retail therapy. Brands like Aquazzura, Club Monaco, Tory Sport, and Zimmermann can be found while strolling through the streets of the Hamptons. Let LVH Global plan out your Hamptons getaway while staying at one of our luxury properties, so all you have to worry about is which store to shop at next! 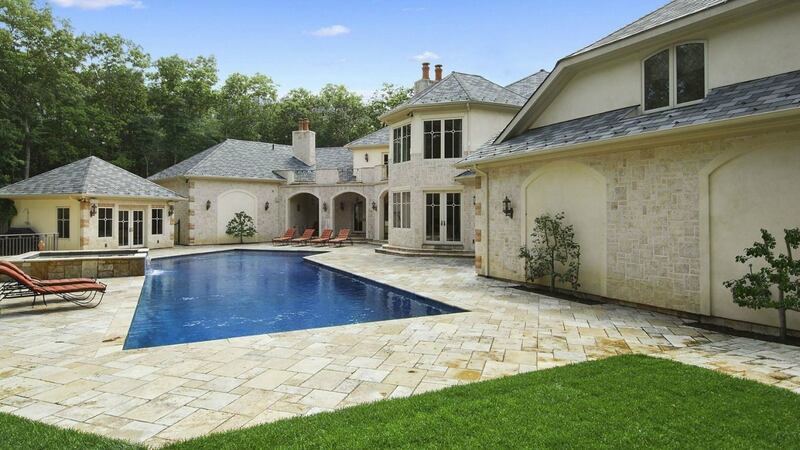 With 6 bedrooms and 8 bathrooms [Villa Levi](http://lvhglobal.com/hamptons/rent/villa-levi), is perfect for large families or a group of friends to enjoy. This grand estate features double-height ceilings, oversized windows and French doors throughout. Amenities include a game room, gourmet kitchen, library, an oversized pool and spa with waterfall, pool house, tennis court, wine cellar, tasting room, exercise and media room. This villa is located near Sag Harbor and Bridgehampton, with access to all the best restaurants, theaters, shopping, polo, hiking trails and beaches. For more information, press the button below. Don't miss out on all that the Hamptons have to offer! Consider booking your next vacation with LVH Global. 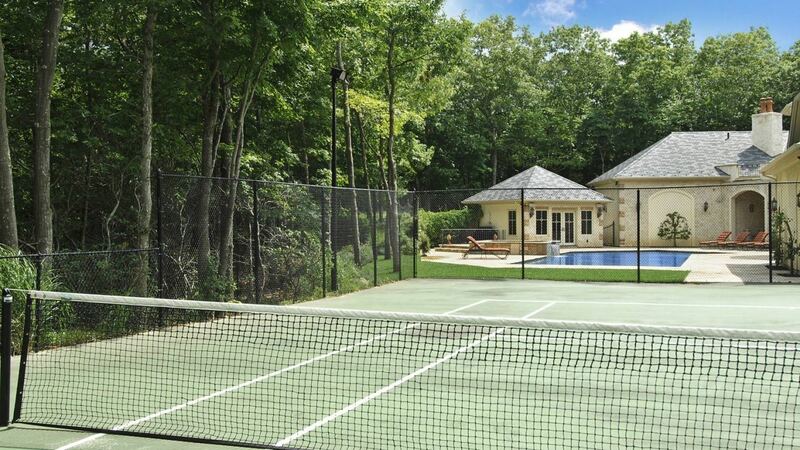 Click below to view our wide variety of luxury properties available for rent in the Hamptons.